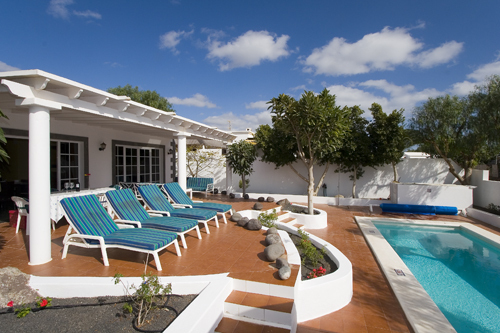 Attractive 3 bedroom villa in the sought after area of Los Mojones in Puerto del Carmen. 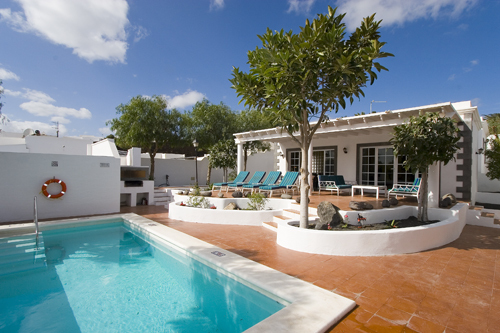 It has the advantage of being only a few minutes walk into the atmospheric old town square with its excellent selection of restaurants for al fresco dining and fishing harbour from where you can take boat trips to the nearby Marina Puerto Calero or the neighbouring island of Fuerteventura. 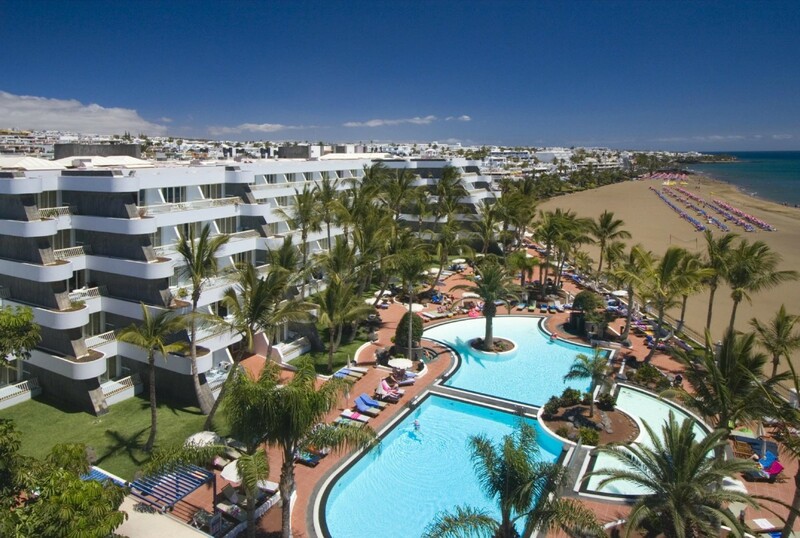 The resorts main avenida with its long sandy beach is a short walk from the harbour. 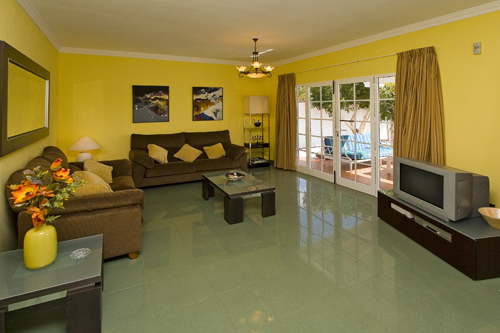 The villa sleeps 6 and comprises: Lounge/dining room with comfortable seating, satellite system (BBC and ITV channels included) DVD player, CD player, dining table and chairs; 2 sets of double patio doors leading onto raised terrace overlooking the pool area; fully fitted kitchen with ceramic hob, electric oven, microwave, kettle, toaster, fridge/freezer, dishwasher, washing machine, iron and ironing board and access to pool terrace; steps leading to 3 comfortably decorated twin bedrooms with fitted wardrobes, one with en-suite bathroom with shower; one shower room ; guest toilet; covered terrace with comfortable covered seating area and garden, sun beds surround the (size) rectangular pool with roman style steps; large brick built BBQ. 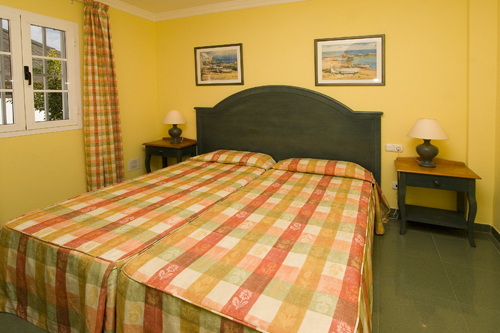 The property is fitted with a safe and also an alarm.